TL;DR: You can now set event reminders for 1 week and 2 weeks! 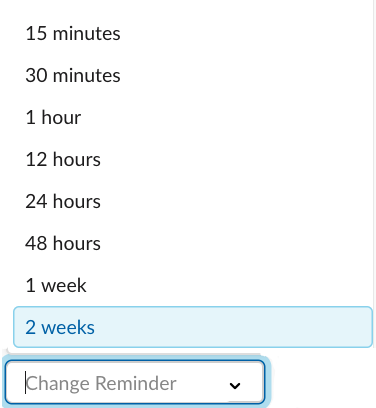 Our team is always adding new features to your favorite Slack bot 😃 and this week we’ve added a few new reminder options! Now when you RSVP to an event, you can choose to receive a reminder 1 week or 2 weeks before the event start time. These reminders are delivered via Direct Message (DM) and you can always customize your reminder upon RSVP’ing to an event. These additional reminders are a direct result of some great user feedback. We had multiple teams ask for more reminders to serve a real need. 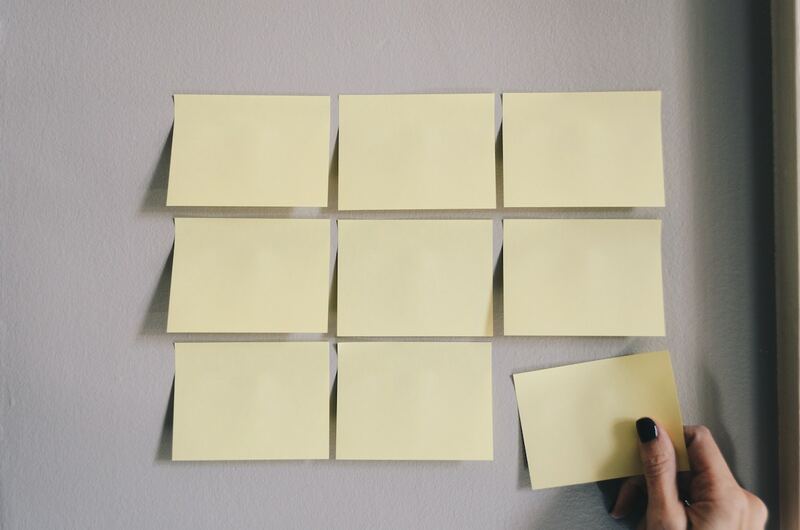 One team wanted to get the 1-week reminder as a way of planning a content schedule. Another team hoped to use the 2-week reminder for party planning. Whatever your use, we’re happy to add these options to Eventbot.